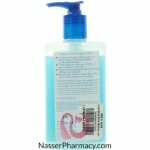 Cuticura Original Hand Hygiene Lotion - Practising good hand hygiene is the single most effective way of helping prevent the spread of harmful germs and bacteria. Let Cuticura' Anti Bacterial Hand Hygiene range become your vital weapon in the battle against harmful germs. Dating back to the 1860', Cuticura has been a firm favourite for many generations. Today Cuticura, offers an extensive range of expertly made products for all your personal hygiene and skincare needs. Trust Cuticura. 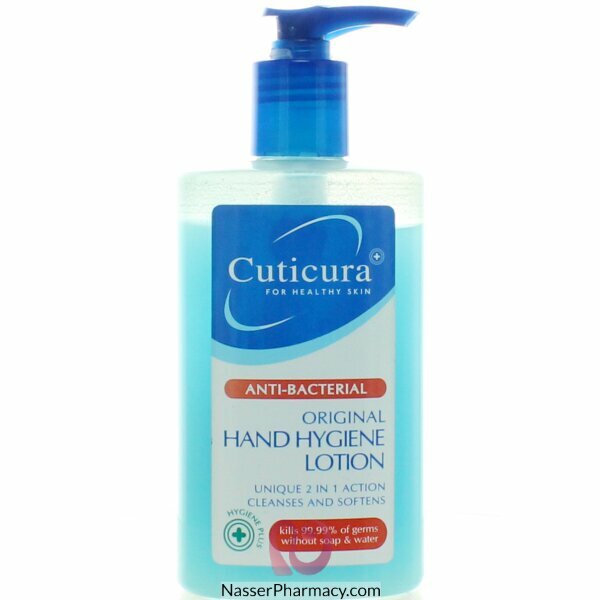 Cuticura Original Hand Hygiene Lotion Combines the germ killing action of a hand hygiene gel with added moisturising benefits, kills over 99.99% of germs within 15 seconds, leaves hands feeling smooth and refreshed without any stickiness, ideal for use anytime, especially on the move, when water is not available. Apply a small quantity directly onto dry hands until dry and do not wash off after use. Please carefully reda all labels and packaging before use.